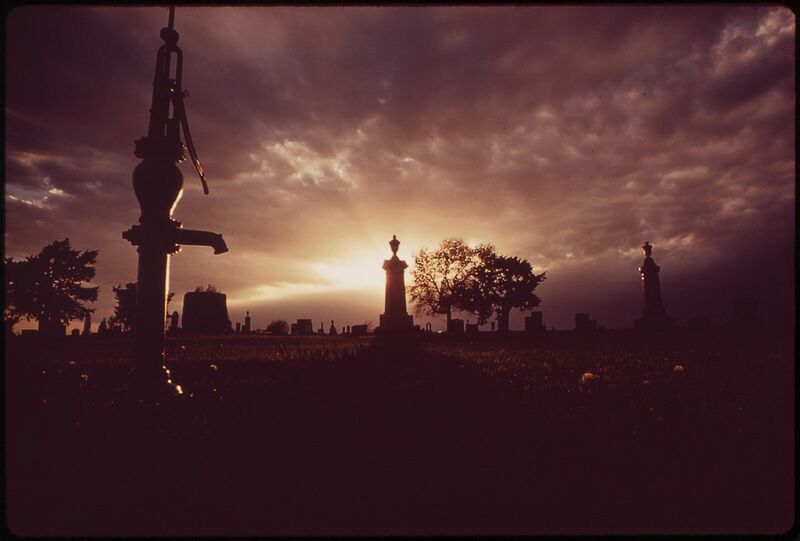 Sun through storm clouds at Grafton Cemetery, photographed by Charles O’Rear, May, 1973. Thanks, Patrick! It’s so striking it caught my eye right away…interestingly, it’s from the EPA database from the 70’s and was actually taken as part of a report ultimately titled “The Environmental Protection Agency’s Program to Photographically Document Subjects of Environmental Concern, compiled 1972 – 1977.” I can only imagine most of the other pictures in the collection where a little less dramatic. 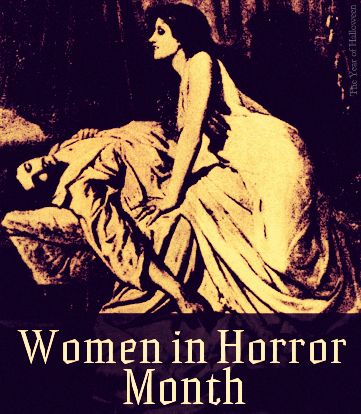 Celebrating Women in Horror Month! 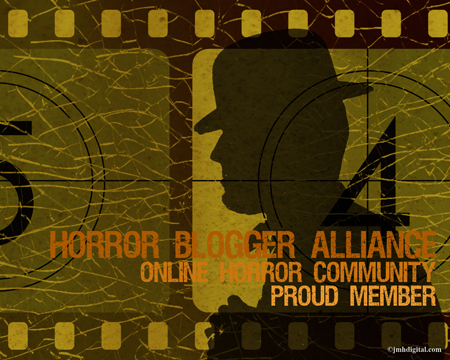 The Internet’s Best Collection of Horror Short Films! 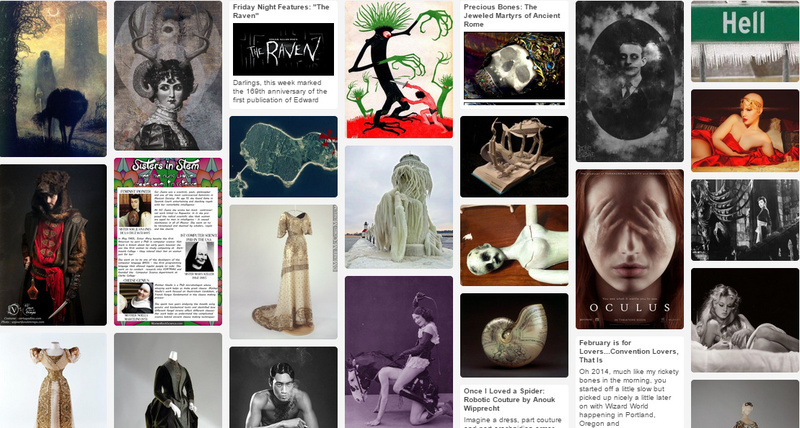 The Year of Halloween on Tumblr! Pet Semetary – A Castle Rock Historical Society Livecast!